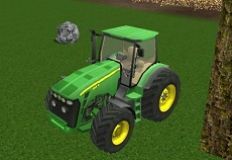 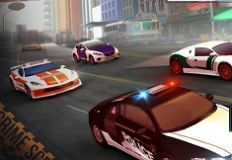 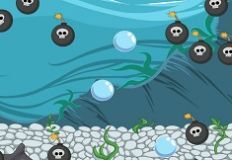 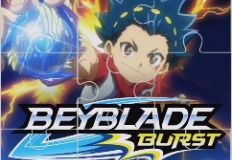 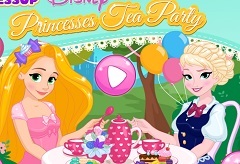 Come and join us for another new and fun game that we have for you next. 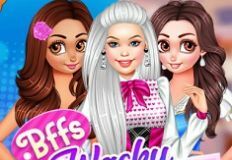 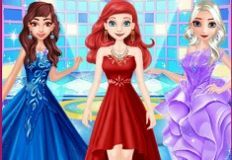 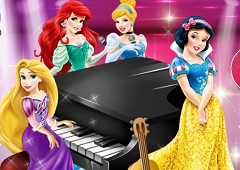 Our administrative team has decided to offer you more and more new and fun games as the days goes by and so we have for you this new game in which the main character are some of your favorite Disney princesses. 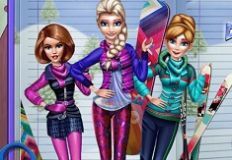 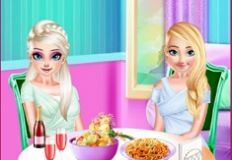 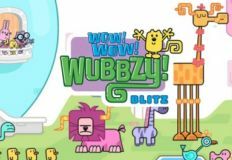 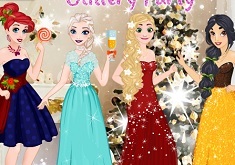 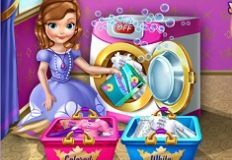 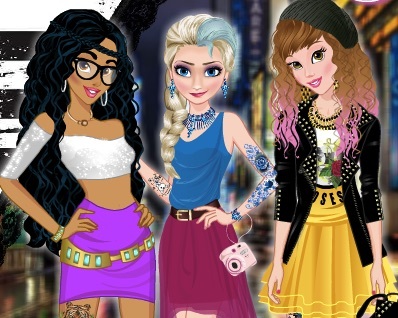 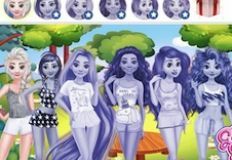 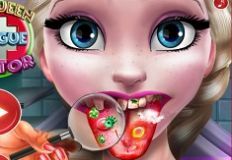 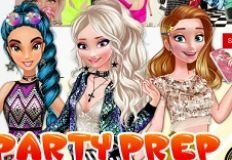 The new game is a creativity game created especially for you girls, a new and fun online game in which the main characters are Elsa, Rapunzel and Ariel. 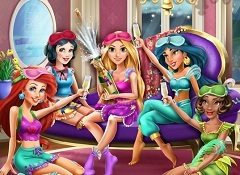 Your princess friends have decided to host a pajama party and they would like you to join them and spend some time together. 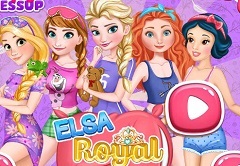 The new game that we have decided to offer to you next is a fun one, a new game in which you will start by chosing the princess with whom you would like to start first and get her ready for the pajama party. 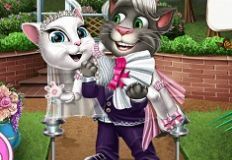 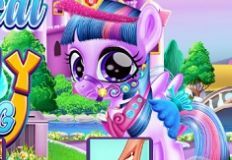 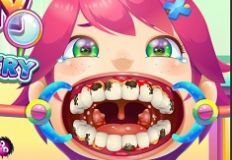 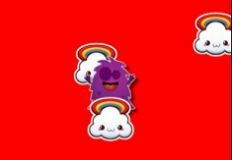 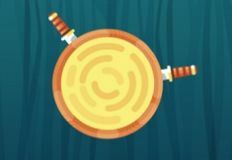 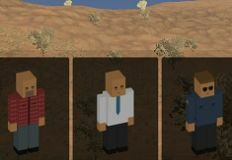 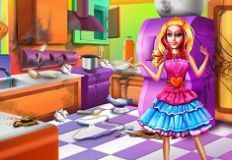 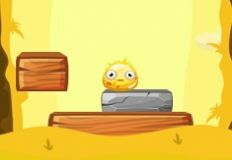 The game has a number of three levels that we would like you to play, starting with the dress up one, than follows the second stage in which you will help her prepare something delicious and after that you have the last stage which is a spa stage. 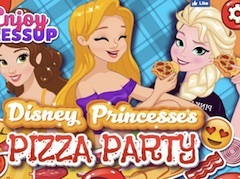 Come and play this new and fun game with your favorite princesses from Disney and have a lot of fun!